By providing farmers and community growers with an ecosystem of support, we are strengthening the local economy while making local, healthy produce abundant and accessible to communities throughout metro-Atlanta. Global Growers has trained more than 200 unique food producers. Since 2010, we have produced more than 500,000 pounds of fresh produce. We prioritize serving experienced growers who came to Georgia as refugees/immigrants. 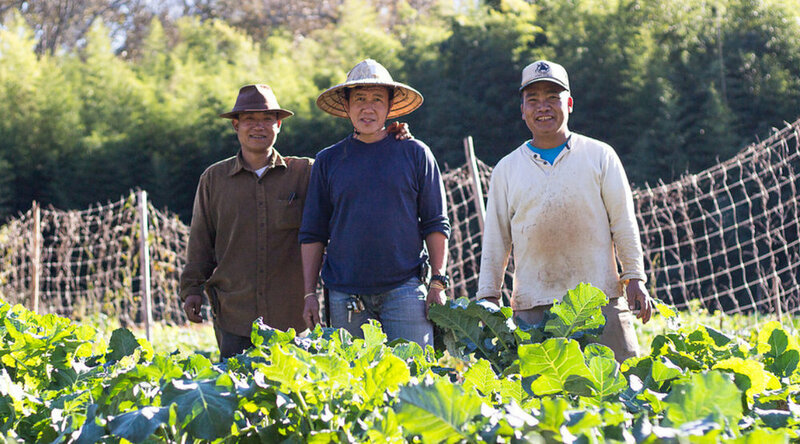 We serve growers from culture and ethnic groups that are historically underserved and underrepresented in agricultural services. We serve groups of growers who are organizing, collaborating, and sharing land and/or markets. Our annual fundraising event returns to the Decatur's largest green space for a fantastic evening featuring delicious food and tasty beverages for a great cause. 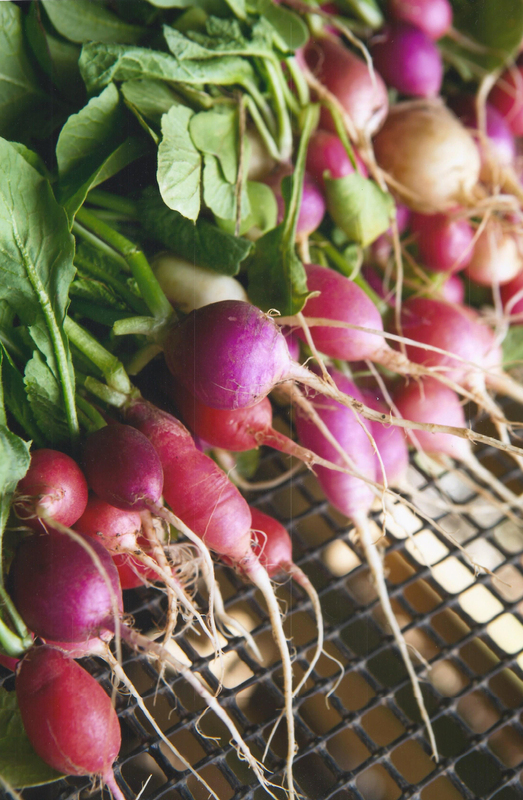 Our Farm Share membership brings fresh food to your family. Learn more and become a Farm Shareholder. 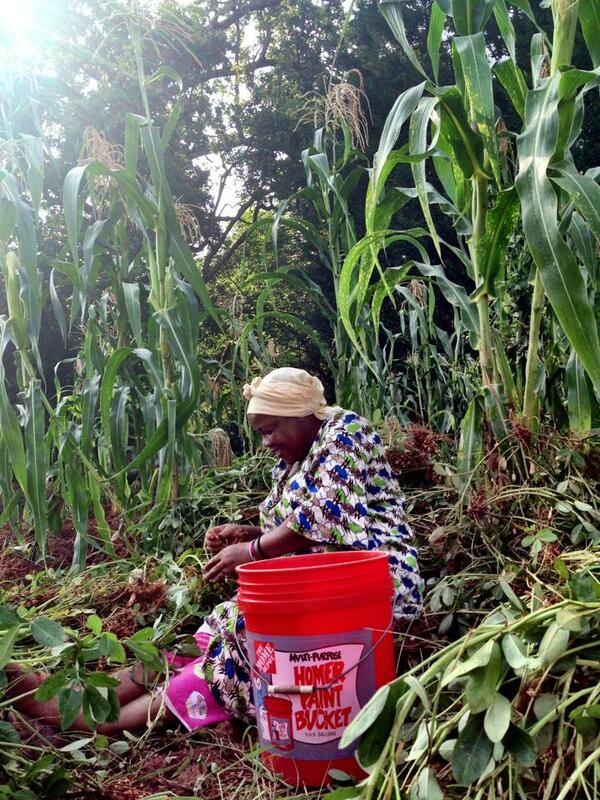 We connect families to LAND, EDUCATION, and MARKETS. We are Global Growers. Get to know our mission, our farmers, and our food. Explore the opportunities to get involved in our gardens, learn about our internship program, and participate in our events.